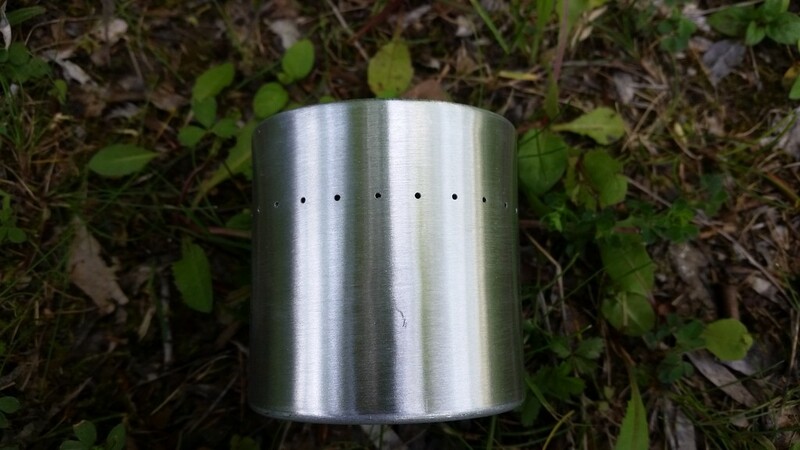 Ultralight. 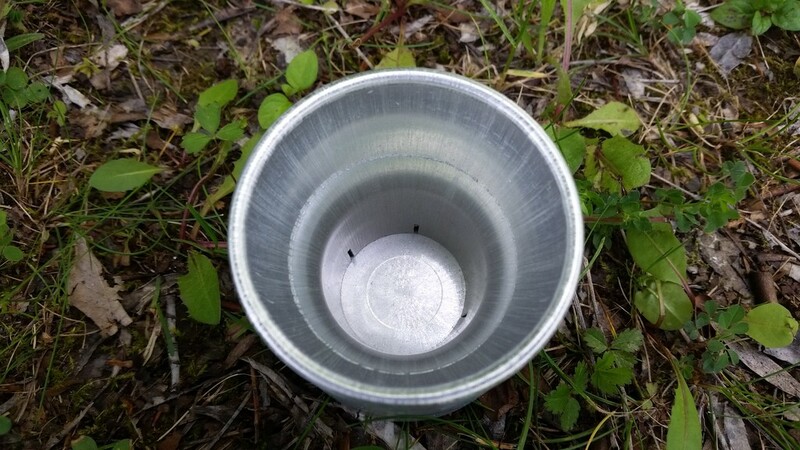 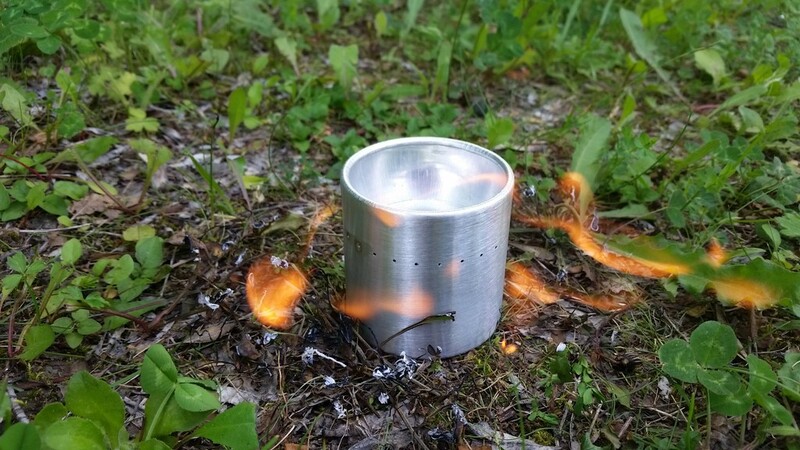 Alcohol Stove made in Montana (USA). 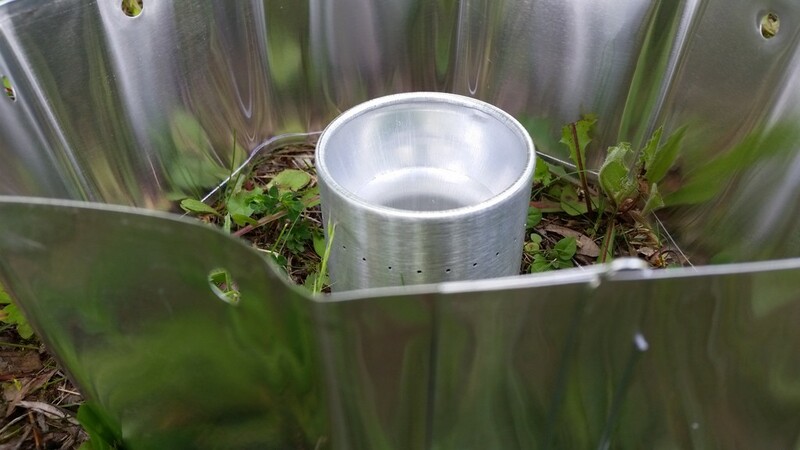 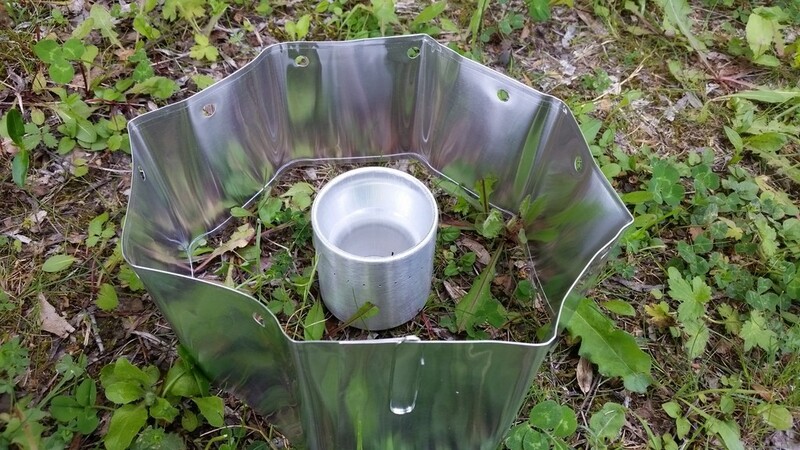 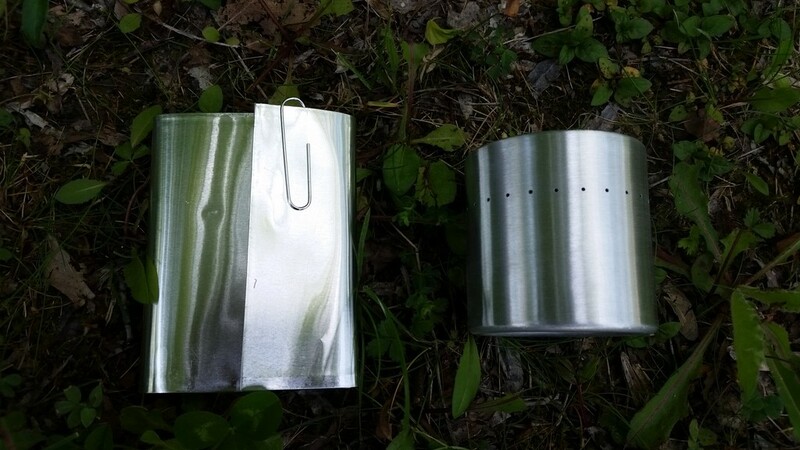 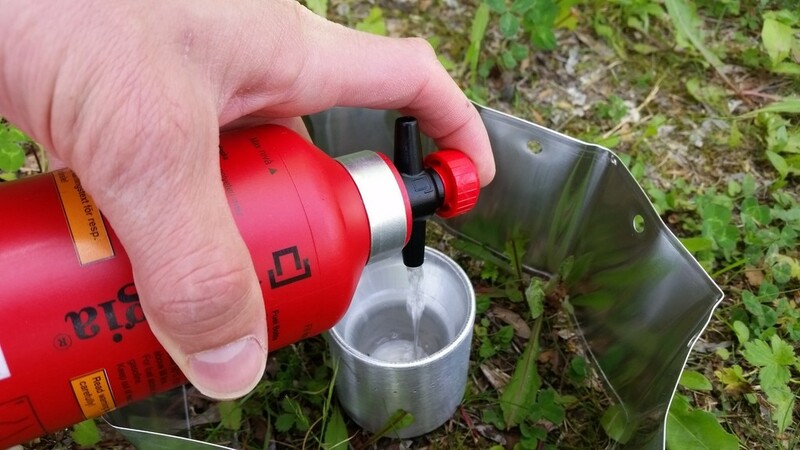 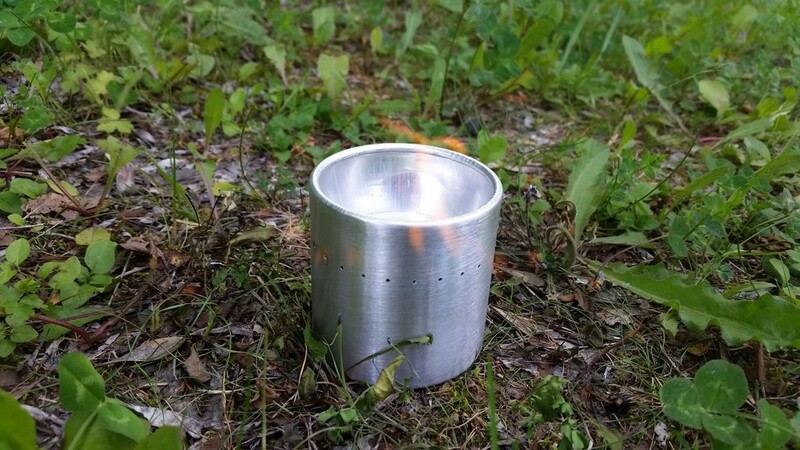 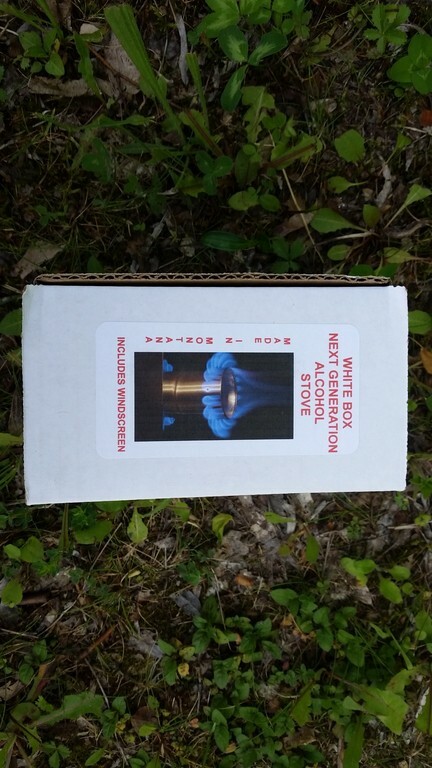 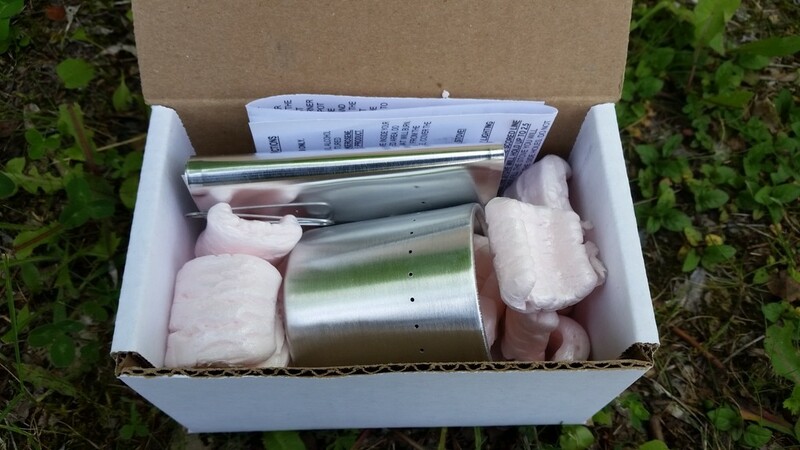 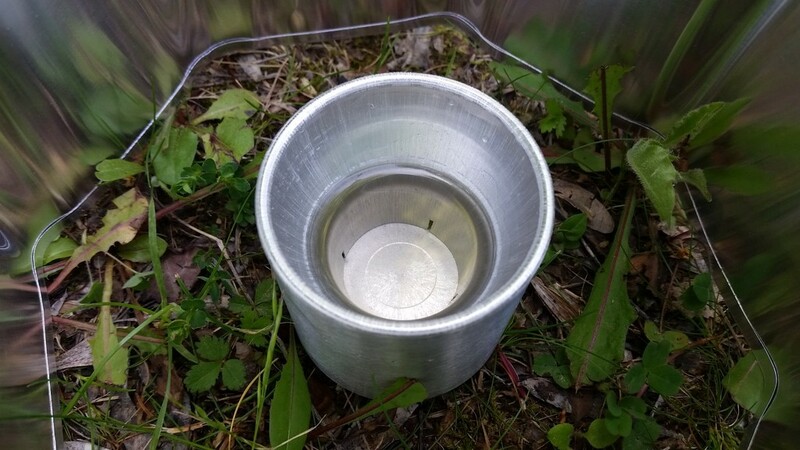 The White Box Alcohol Stove is an ultralight stove made 100% from recycled aluminum bottles. 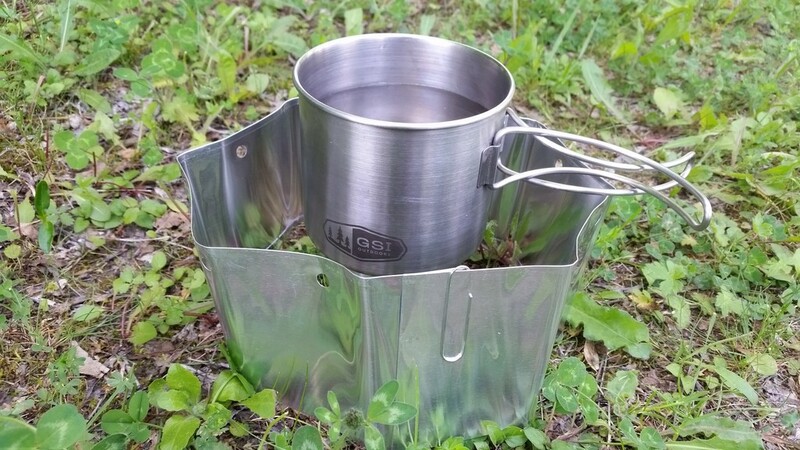 It is handcrafted by Bill Ballowe in Montana (USA). 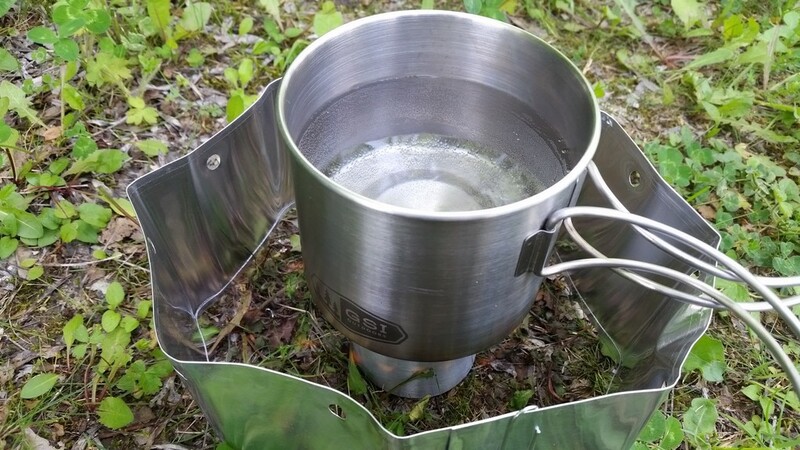 It serves both burner and pan support. 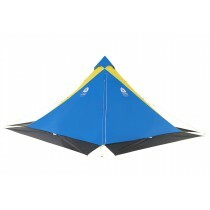 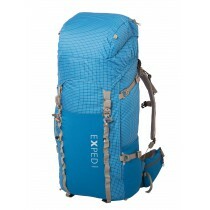 It measures 60 mm high and 59 mm in diameter and weighs only 30 grams + 28 grams windshield. 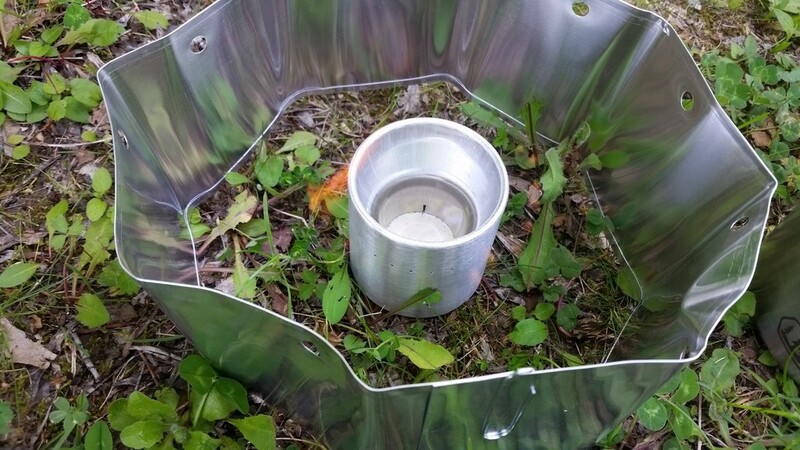 The White Box Alcohol Stove burner and contains the windshield aluminum. 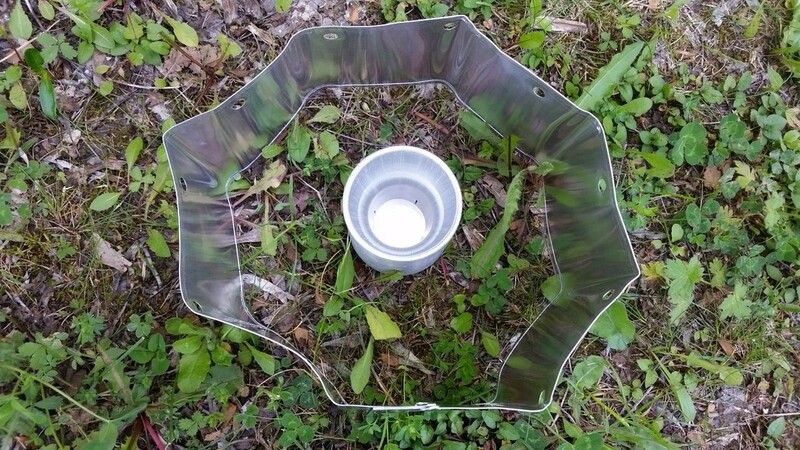 The White Box works with alcohol. 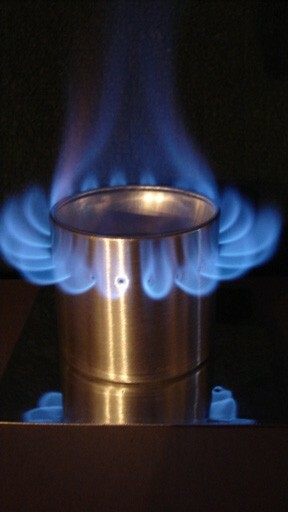 Its capacity 9 cl allows burner alcohol up to 20 minutes and allows boil 0.6L in 5-6 minutes.